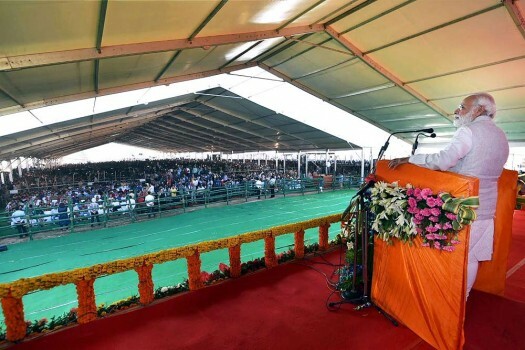 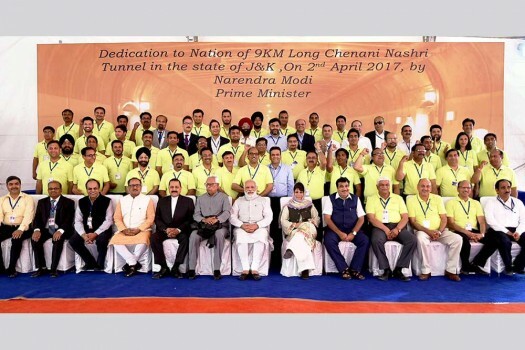 Prime Minister Narendra Modi addresses after inaugurating the Chenani-Nashri Tunnel, in Chenani (J&K). 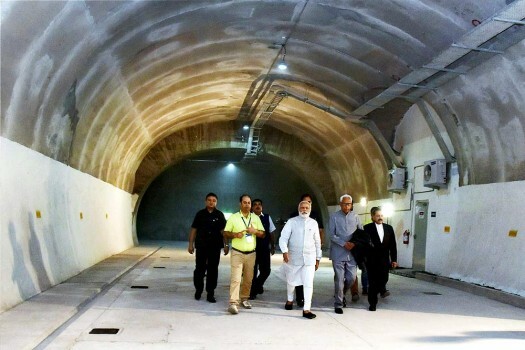 Prime Minister Narendra Modi visiting after inaugurating the Chenani-Nashri Tunnel, in Chenani (J&K). 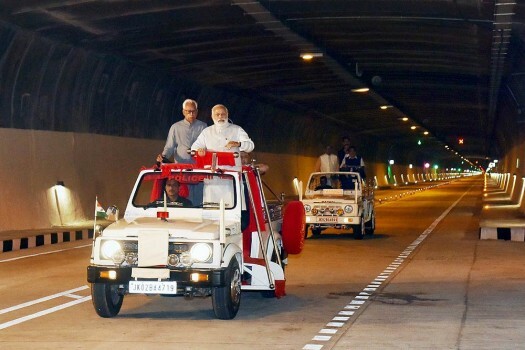 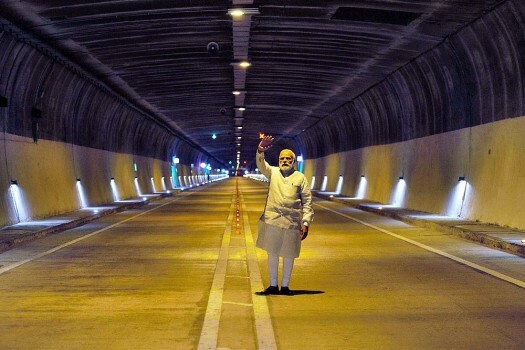 Prime Minister Narendra Modi visits Chenani-Nashri Tunnel, in Chenani (J&K). 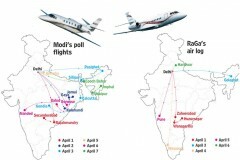 Gopal, 59, was taken into custody at Chennai airport while waiting to fly to Pune on a complaint from Raj Bhavan.